The Nantucket Public Schools is looking for a Board Certified Behavior Analyst (BCBA) to provide behavioral interventions, Functional Behavior Assessments (FBAs), and consultation to parents and school staff. Additional responsibilities include facilitation or creation of behavioral plans and provision of professional development to staff. The position is district-wide focused on students with emotional disabilities, behavioral problems or autism. The ideal candidate is certified as a BCBA and has experience with this population. Supervision by a senior BCBA will be provided if needed. 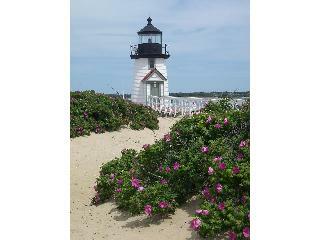 Nantucket Public Schools is a small school district with a diverse population in an island setting. Please consider joining our team!